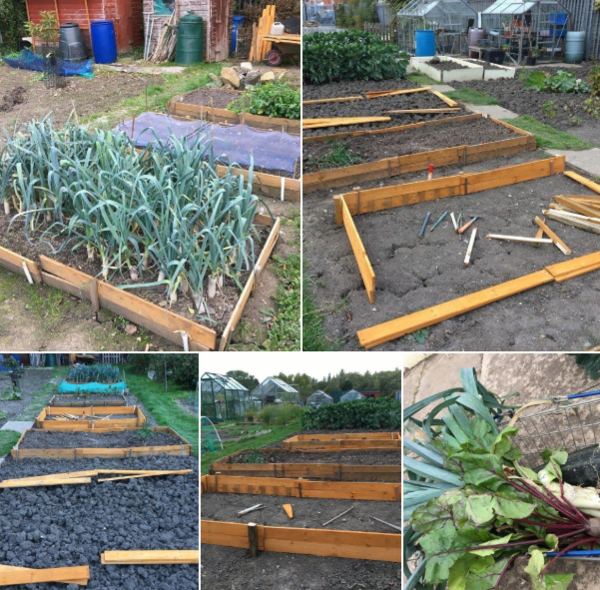 CTS have responded to a request from local allotments for waste timber materials for building raised beds. We’ve been saving pallets from our warehouse and breaking these up for use by plot holders at Pickering Rd allotments. We also donated wood stain from our decorating department which is being used on the new beds and shared between the allotment community for sheds, fences and decking. The beds will be filled with compost ready for planting next years crops. Reducing waste and helping out locally, we even get a share in the produce!